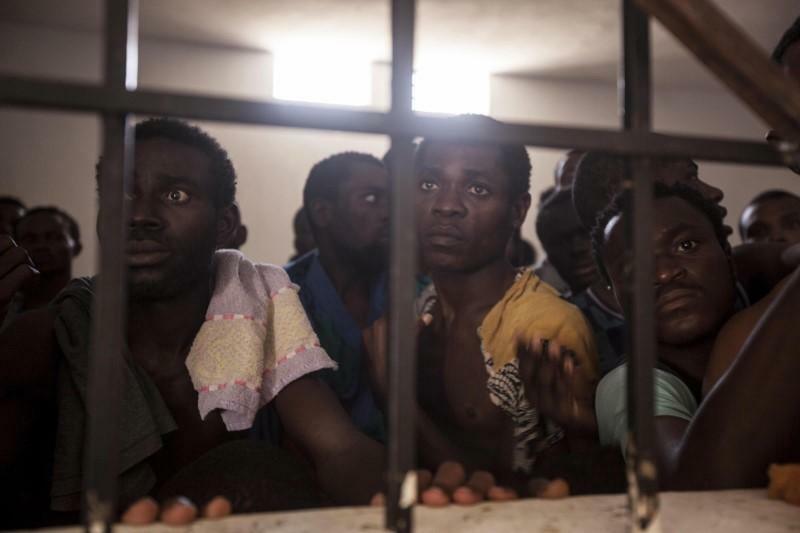 There is a modern-day slave market in Libya where African migrants are caught in a brutal chain of human trafficking, as Reuters reported. Narciso Contreras, a Pulitzer Price-winning photographer, spoke to migrants turned Libyan slaves (as documented in the Reuters piece). The African Union (AU) has expressed outrage after footage emerged appearing to show sub-Saharan migrants being sold at slave markets in Libya. The UN secretary-general said Monday he is “horrified” at reports showing African migrants sold as slaves and called for immediate investigations. The reports demonstrate some of “the most egregious abuses of human rights” and may amount to crimes against humanity, Secretary-General António Guterres said. Pope Francis has made human slavery – this “plague on the body of contemporary humanity” – a priority in his papacy. Previous Post Politics of Grieving – Do Nigerian Muslim Lives Matter? Christian Europe outlawed slavery centuries ago. What’s holding muslim Libya back? Obama and his sidekick Hillary should have left Qaddafi in power. Ever since they facilitated his removal Libya has been one big hornet’s nest. He wasn’t the greatest leader but he provided stability which is something Libya no longer has today. Frankly, I don’t think the US knows what they are doing in the Middle East. They don’t understand the mindset nor the people nor the religion. Our foreign policy in the region always tends to be “off the cuff.” The US and NATO have succeeded in destabilizing the region even more than it was unstable to begin with. Libya is NOT the only place where slavery thrives either. It is a global problem and it is an increasing problem.